Today is Ash Wednesday and the start of the season of Lent. 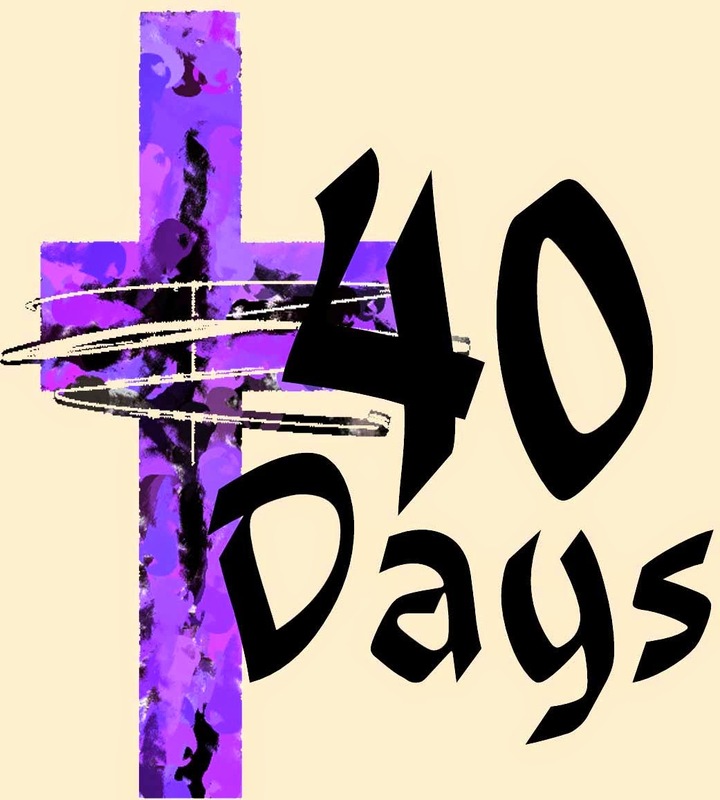 Lent is a period of 40 days leading up to Easter weekend. It is meant to be a season of greater reflection and many churches include fasting and prayer as a part of Lent. You give up something and reflect on God instead. It is also meant to mimic the 40 days Jesus spent in the desert and was tempted; and during that time, Jesus fully relied on God. Many people give up something during Lent. They give up TV or chocolate or caffeine. Some give up trips to Starbucks. There are lots of options, but this year, a group of friends and I have gone in together to have a 40 bags in 40 days challenge. We are working to remove 40 bags of 'stuff' from our homes during Lent. We did not put sizes onto the bags--that's up to you. We were discussing how often we no longer own our stuff--our stuff owns us. What better way to start bringing back some control than by making a purposeful effort to decrease the stuff we have hanging around. We are tracking with a very scientific method...tally marks on a whiteboard. I thought it was such a wonderful idea that I wanted to invite all of you to join with us. Who wants to try the 40 bags in 40 days challenge? Join in and let me know in the comments how it is going for you. I'll be posting some updates as we go, but I'm excited to work on decreasing the 'stuff' in my own home. Moving into new house today. We'll probably be pretty exhausted tonight but plan to start tomorrow!! !